Delavan Lake is holding their annual Oktoberfest Celebration this Saturday evening, October 25th from 5pm to 10pm. The main feature appears to be food with an extensive selection of German food being offered as soon as the doors to the Community Park building open. Last year's crowd came early resulting in all of the specialties running out by 8 pm so an early arrival is recommended! There will also be soda, water, and Miller products for sale. Afterwards, patrons can enjoy the Polka and German music provide by the Steve Meisner Band. which starts at 7pm. All events will take place at the Town of Delavan Community Park which is located at the corner of South Shore Drive and Hwy 50 on beautiful Delavan Lake. There is no charge for entry. All food and beverage items will be available for purchase with proceeds going to the Town of Delavan Friends of the Parks. The Delavan Lake real estate market is tightening up with inventory shrinking and prices finally increasing. This year included the highest lakefront sale price in four years and a clearing out of bargain condo/hotel units. For the first nine months, there were 13 lakefront properties sold and 31 lake access properties sold. 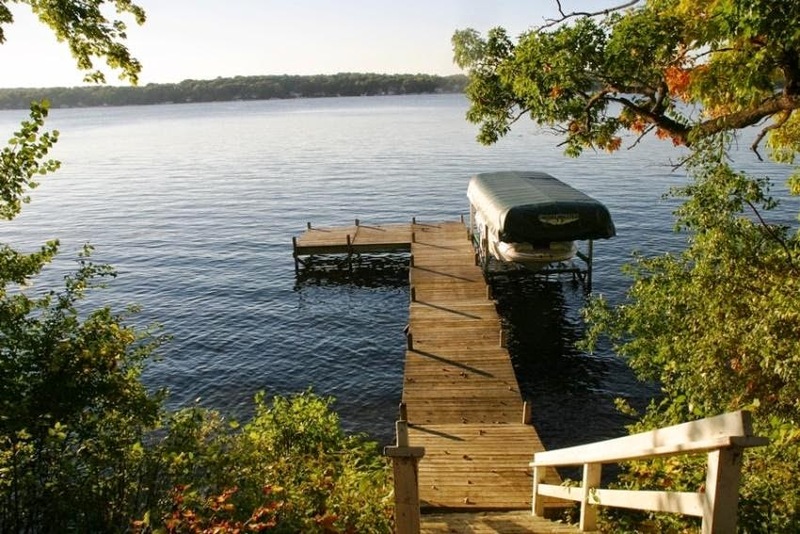 Last year at this time there were 17 lakefronts sold and 25 lake access properties sold. Only eight of the sales were on the main body of the lake this year. The lake access properties that sold this year ranged from a $26,000 three-bedroom cottage in the Delmar Subdivision to a $385,000 three-bedroom cape cod in Assembly Park that featured a large front porch and full basement. The lakefronts sales ranged from a $215,000 three-bedroom home with 100 feet of frontage on Brown’s Channel to a $1,325,000 seven-bedroom, seven-bath South Shore estate that included a guest house near the water’s edge and 158 feet of frontage. There have been 15 Delavan Lake condo sales so far this year compared to 12 last year. Sales ranged from the liquidation of four $17,000 condo/hotel units in the Delavan Lake Resort to a $284,000 three-bedroom, three-bath, unit in Delavan Gardens that included a boat slip and two-car garage. The four units that sold for $17,000 were initially purchased for as high as $150,900 back in 2005. 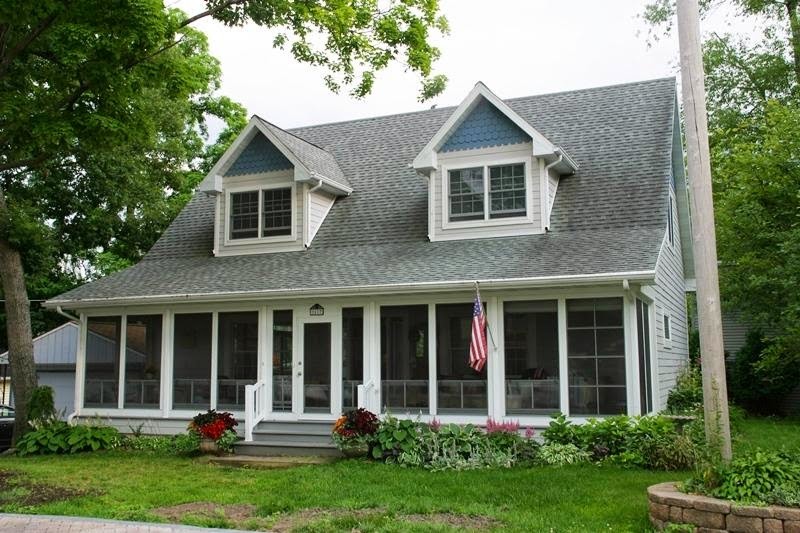 There are 73 single family homes on the market with lakefront or lake access on Delavan Lake. This is down from last year’s number of 89 homes for sale. List prices of lake access properties start at $72,000 for a two-bedroom cottage in Delmar Subdivision and increase to $749,000 for a five-bedroom, four-bath, two-story located in the Belrock Association on South Shore. Lakefront homes on the main body of the lake start at $450,000 for a three-bedroom cottage off of North Shore’s Willow Point and increase to $1,595,000 for a four-bedroom, three-bath estate resting on 166 feet of level South Shore frontage. There are currently 17 condominium units for sale, which is down from 23 last year. The properties range from a $75,000 one-bedroom condo/hotel in Lake Lawn Resort to $279,000 for a similar unit in the Resort. Non-resort units range from $147,000 for a one-bedroom unit in the Delavan Club complex to $246,000 for a two-bedroom unit in the Geneva Landings association. The best value condo is located at 1484 Delavan Club Drive. Listed at $225,000, this three-bedroom, three-bath unit is priced $25,000 below sales of similar units. 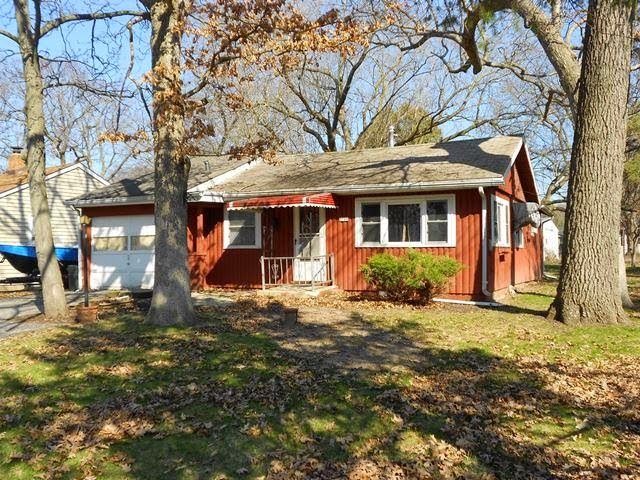 While it is need of new carpeting and paint, the unit has a gas fireplace, deck, pier, boat launch, swimming pool, tennis courts and club house. In addition, there is a detached one-car garage. 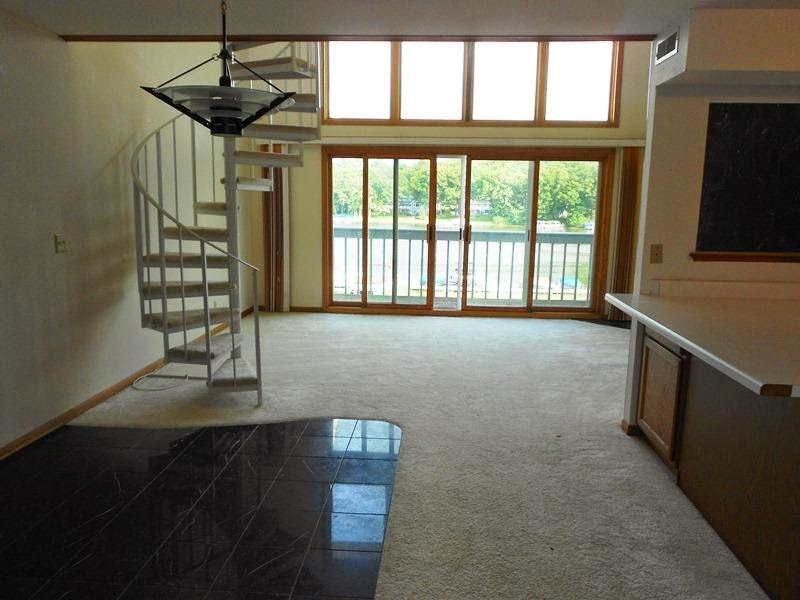 The best value for a Delavan lakefront is located at 3207 South Shore. This four-bedroom, two-bath home is listed for $739,000 and has 50 feet of private lakefront, a long wooded driveway, ample parking and breathtaking lake views.